Does a roof need annual maintenance? Yes. 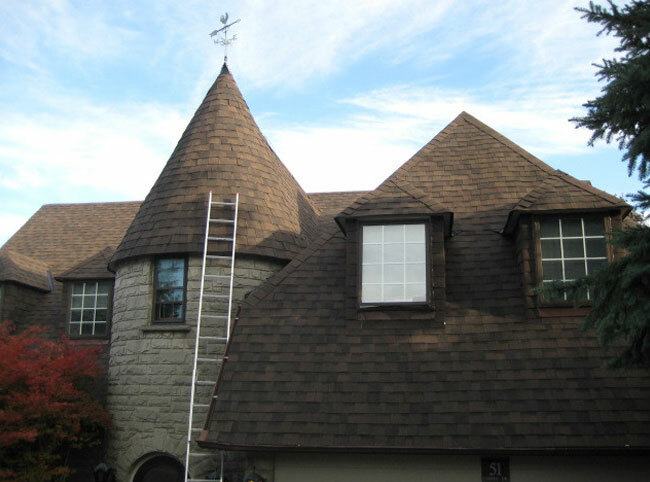 All roofs require annual maintenance to ensure they are free of issues. For more detailed information, see General Guidelines of Roof Maintenance.